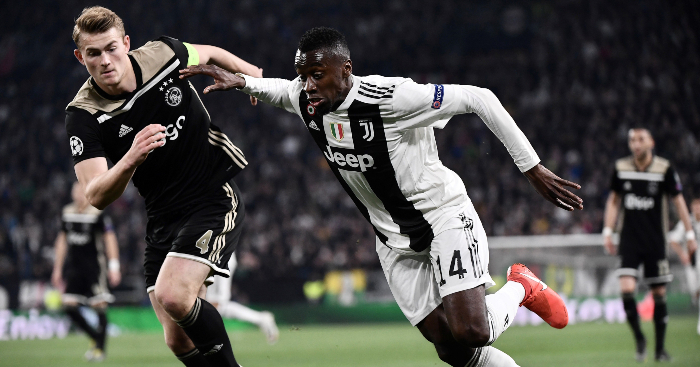 Juventus captain Leonardo Bonucci “expressed himself badly” when he offered his opinion on the racist abuse directed at team-mate Moise Kean, according to Juve boss Massimilano Allegri. 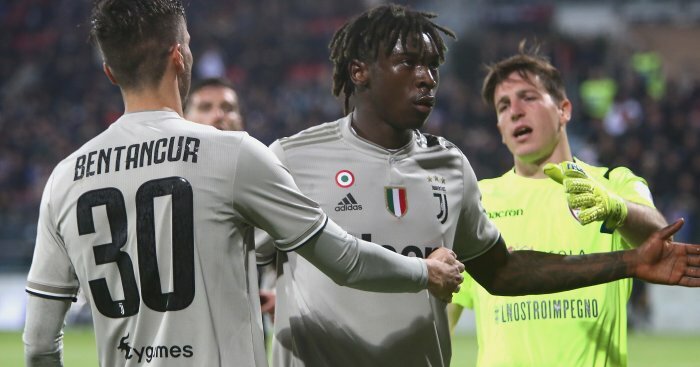 Bonucci said in a post-match interview that Kean should shoulder 50 per cent of the blame for the abuse which came his way during a Serie A match against Cagliari on Tuesday. Bonucci has since issued a clarification of sorts, saying he was “clearly misunderstood” and was “too hasty” in what he said after the match. 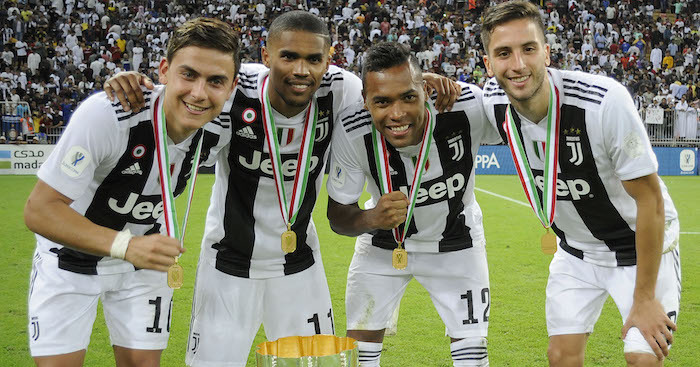 “Racism must always be fought against and is never justifiable,” Allegri said in quotes reported by the club’s official Twitter account. 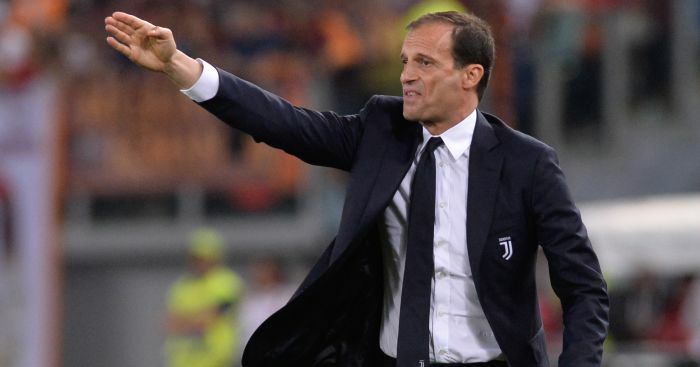 Juve midfielder Blaise Matuidi appeared to gesture to Allegri that he should take his players off. There was a delay of around three minutes. An announcement had been made over the public address system to highlight the issue – which was greeted by more jeers from some home supporters. Manchester City forward Raheem Sterling, who was racially abused during a Premier League game at Chelsea earlier this season, mocked Bonucci’s comments in a post on Instagram. 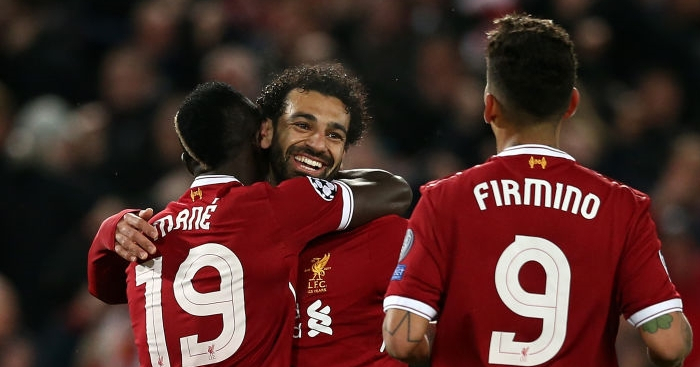 “The blame is 50-50 @bonuccileo19,” Sterling wrote alongside a number of laughing and applause emojis.